These 100% medical-grade silicone pads are non-invasive and easy to use – simply wear them while you sleep! Silicone moisturises the skin by drawing the skin’s natural moisture to the surface, which has been show to hydrate the skin, causing the lines to plump out and repair. They help to improve irregular collagen structure and increase blood flow which may result in an improved skin tone. 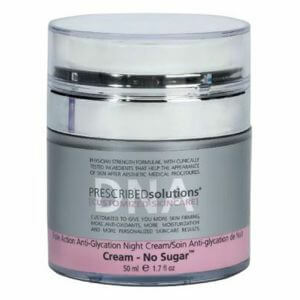 Designed to repair and prevent chest wrinkles caused by sun damage, side sleeping, ageing and gravity. Helps to repair and prevent neck wrinkles caused by sun damage, ageing and sleeping on your side. 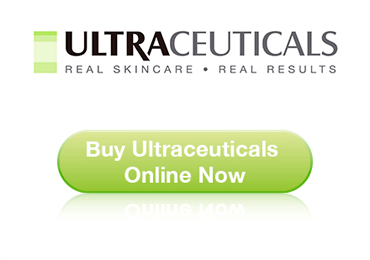 Designed specifically to treat the very delicate skin underneath the eyes. 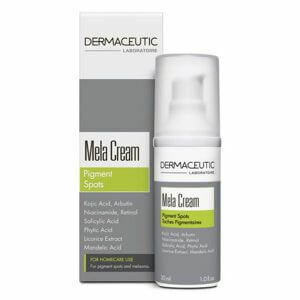 Designed to help soften and improve eye & mouth wrinkles around the crows feet & laughter lines. 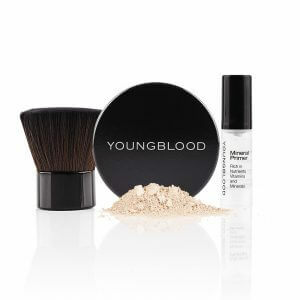 A combination pack for brow / forehead wrinkles.